Love cake? Love comedy? Love free stuff on Sunday afternoons? We have combined those 3 things, just for you, you amazing human that you are! £5 to reserve a seat, or FREE/ Pay What You Want at the venue. 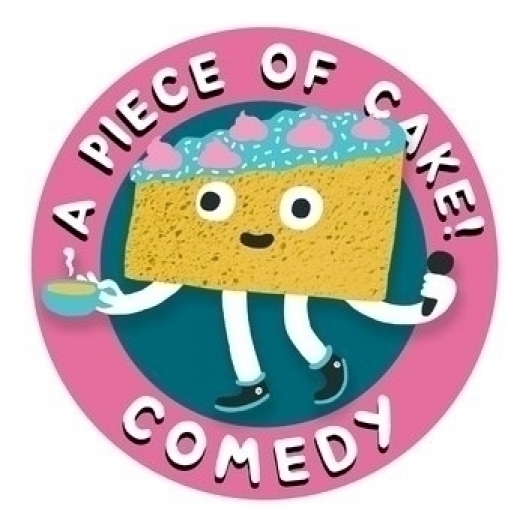 This is a show that’s all about being lovely, enjoying yummy cakes and great comedy. We will spoil you with a marvelous line up that will make you laugh and feel all warm and fuzzy inside. Please come along, enjoy free homemade cakes, drink a cup of tea and watch some great comedy. Free tickets available on the door, or guarantee a seat by buying in advance below. * There will be a gluten free option, but however much we’d love to we can’t accommodate for all food allergies. So if you have an allergy, please feel free to bring your own cake!